How Did Sean Penn Spend His Childhood And Start His Career? 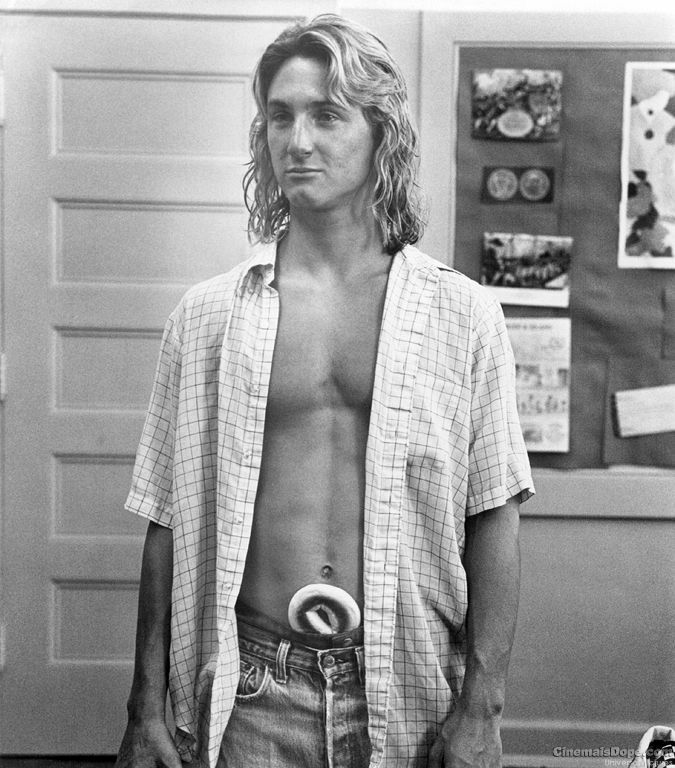 Sean Justin Penn was born on August 17, 1960, in Los Angeles, California to the parents, Leo Penn, an actor and director and Eileen Ryan. Sean went to Santa Monica High School for education but he was interested in filmmaking from his childhood days. Sean Penn's older brother Michael Penn is a musician and younger brother Chris Penn was an actor who died in 2006. Starting the career, Sean Penn first appeared in a series, "Little House on the Prairie" where his father was the director. Sean made his film debut in 1981 with the film, "Taps". The following year, he appeared in "Fast Times at Ridgemont High". A year later, he appeared in "Bad Boys". Continuing the career, Sean Penn then appeared in the film, "The Falcon and the Snowman" in 1985. A year later, he starred in the film, "At Close Range". After taking a break from acting for several years, Sean starred in the film, "Dead Man Walking" in 1995. In 1999, he appeared in the film, "Sweet & Lowdown". Entering 2000, Sean starred in the film, "I am Sam" co-starring Dakota Fanning. In 2003, he starred in "Mystic River" which helped him win Academy Award. The following year, Sean appeared in the film, "The Assassination of Richard Nixon". Making his appearances in more than 50 films, Sean Penn has achieved many awards. To list his other films include "The Interpreter" (2005), "Milk" (2008), "Fair Game" (2010), "Gangster Squad" (2013), "The Secret Life of Walter Mitty" (2013), "The Gunman" (2015) and many more. In 1984, Sean Penn dated an actress, Elizabeth McGovern but the relationship didn't last for a long time. Then, in 1985, Sean married a singer, Madonna. But the couple divorced in 1989. Following his divorce, Sean Penn dated an actress, Robin Wright. The couple had two children. However, the couple married only in 1996 and divorced in 2010. Sean also dated Jewel in 1995 when he was in off-relationship with Robin Wright. And in 2013, Sean Penn dated an actress, Charlize Theron. However, their relationship ended in 2015. Besides an actor, Sean Penn is also a director. He debuted as a director in the 1991 film "The Indian Runner". 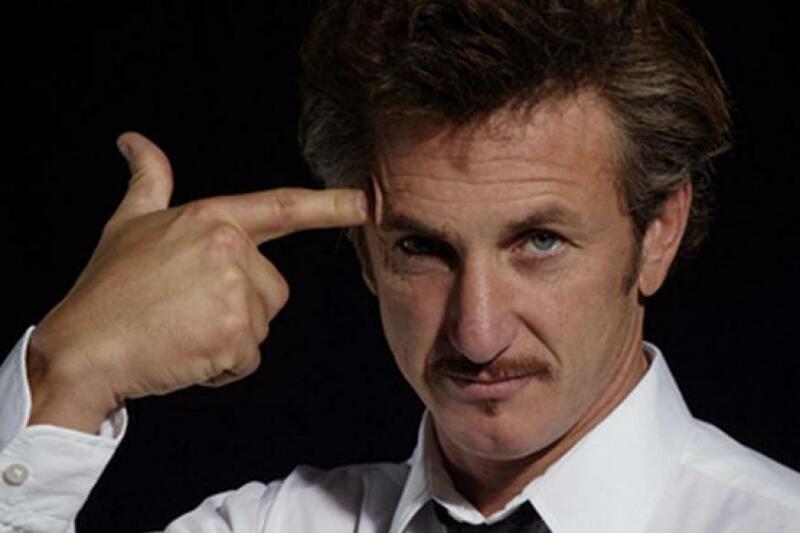 Continuing his directional career, Sean Penn directed "The Crossing Guard" in 1995, "The Pledge" in 2001, "Into the Wild" (2007), and "The Last Face" (2016).